Arctic gas is on the agenda as Leonid Mikhelson is in Beijing this week as part of Prime Minister Dmitry Medvedev’s big delegation of top officials and business leaders. During the visit, Mikhelson and his Novatek is expected to sign major agreements with the state bank and oil company CNCP. «During the visit is planned signed a Memorandum of understanding between Novatek and the state bank of China on the project Arctic LNG-2, as well as an agreement on strategic cooperation between Novatek and the Chinese national oil corporation», Deputy PM Sergey Prikhodko says to TASS. With the agreements at hand, Mikhelson is taking new steps towards the realization of the Arctic LNG-2, the grand natural gas project. 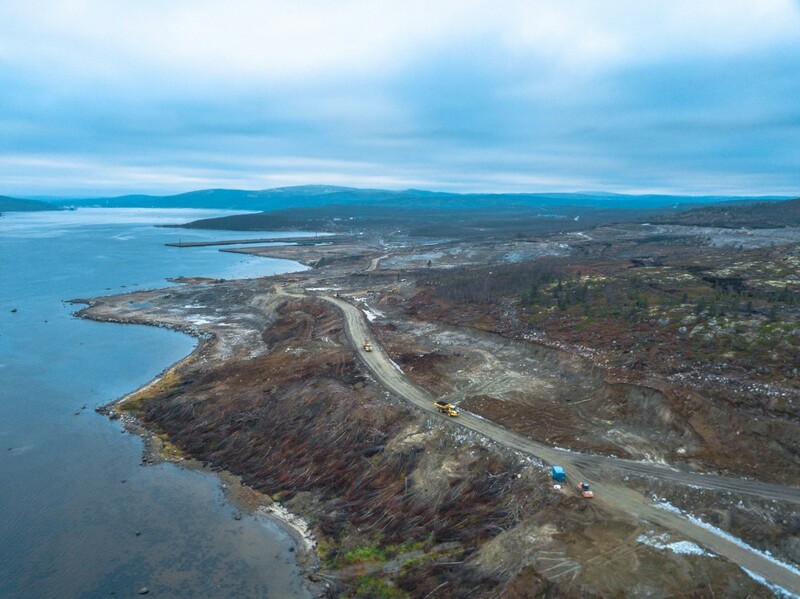 Meanwhile, construction works are progressing full steam off the coasts of Murmansk. Pictures made available at the project’s vKontakte social media site show that a big area on the western side of the Kola Bay is about to be made ready for plant construction. About five months after the first excavators arrived on site, a several square kilometer big area has been cleaned free of vegetation. Over the next months, about 12 million tons of land mass is to be removed from the area and four artificial islands built in the adjacent waters of the Kola Bay. This is where the Kola Yard will be built. It will be a core component in Novatek’s development of the Arctic LNG-2. It will be built on a 150 hectare plot and cost 50 billion rubles (€800 million). Up to 10,000 new jobs will be created, the project developers say. The Arctic gas project will be based on gas resources from the Gydan Peninsula and have an annual production capacity of 18 million tons. The Arctic LNG-2 comes in addition to the Yamal LNG, the natural gas project which is to come into production in November this year. 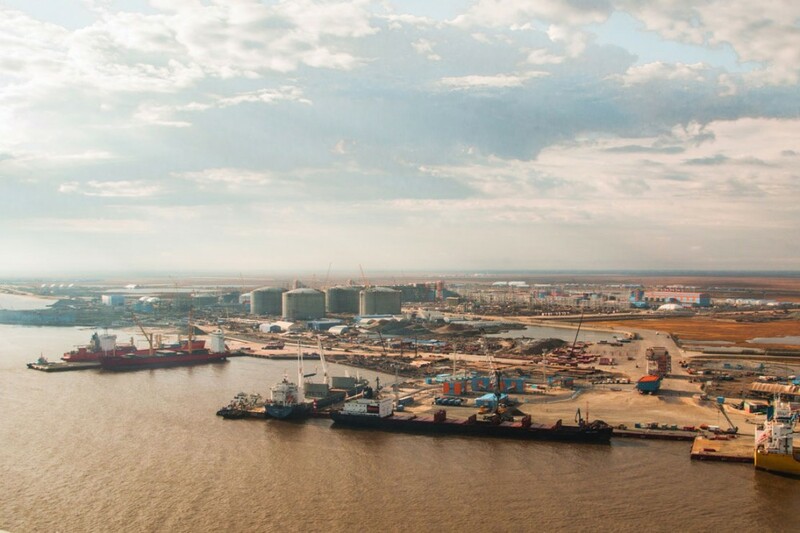 Novatek has previously confirmed that the Yamal LNG will be launched this month. Data from Marine Traffic show that LNG carrier «Christophe de Margerie» the last days has been in the waters north of the Yamal Peninsula, apparently waiting to enter the project port of Sabetta. The project launch ceremony might be just around the corner.